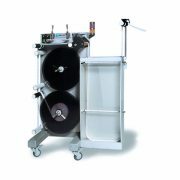 ALS supply a range of label splicing systems to improve line efficiency with quick consistent splicing of rolls. Eliminate stoppages due to roll changes. Complete with end of label and low label supply sensors/strobe. Improved ergonomics and easy operator access. 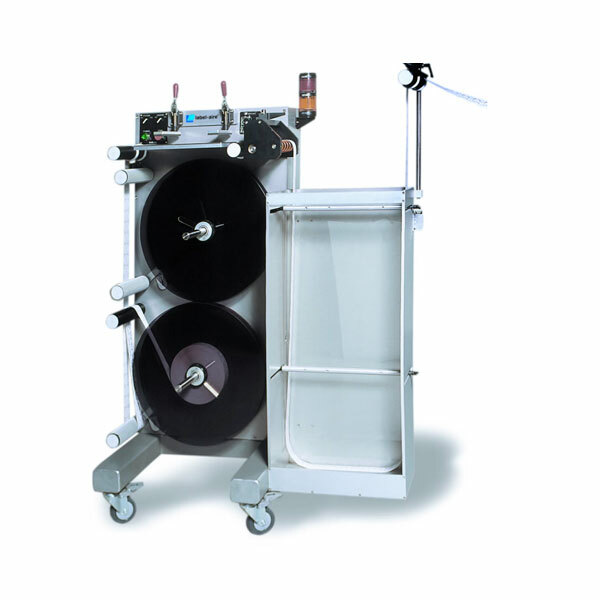 No need to lift and reach heavy label rolls. Available in left-hand or right-hand configurations. Works with any existing labeller. 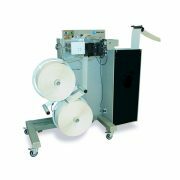 Our Non-Stop Dual Unwinder is engineered to greatly improve your productivity by eliminating time consuming label roll change-overs. Our Auto Splice Dual Unwinder with Binbox is designed to eliminate time consuming change-overs and save you money. 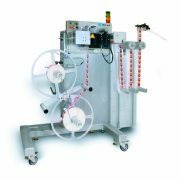 Our Auto Splice Dual Unwinder with Festoon is engineered to greatly improve your productivity by eliminating time consuming change-overs.